The Village of Tivoli Green Committee is holding a DAFFODIL PLANTING day on SATURDAY, NOVEMBER 5 and volunteers are needed! If you’re interested, please meet behind Santa Fe at 10am, and bring your shovel or bulb driver. 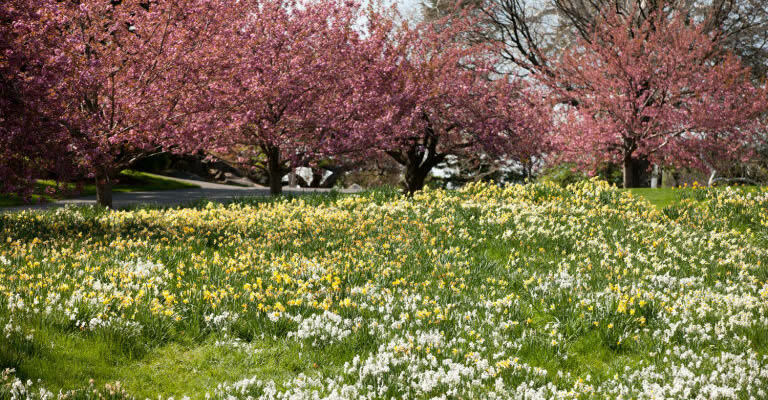 The village planted almost 1000 bulbs last year and they’re continuing the effort to make the village bloom in spring! The Village of Tivoli Tree Committee is holding a tree planting day on SATURDAY, OCTOBER 29 and volunteers are needed! If you’re interested, please show up at the entrance to the Watts de Peyster village hall at 10AM. Bring a shovel and some work gloves. This is a great way to learn the proper steps for planting trees, so if this is something you want to learn more about, this is the activity for you!